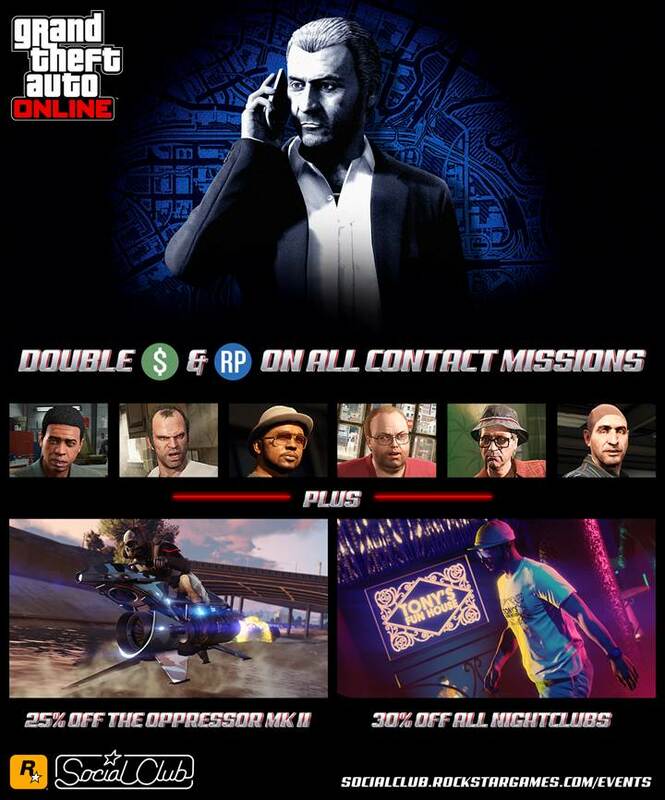 Rockstar is saluting GTA Online’s characters, including Trevor and Lamar, by offering double GTA$ and RP on all contact missions this week. Terrorbyte Nerve Centre-launched Client jobs and Rockstar Stunt Races are also doling out double rewards, to add to the potential for grabbing extra in-game bonuses. 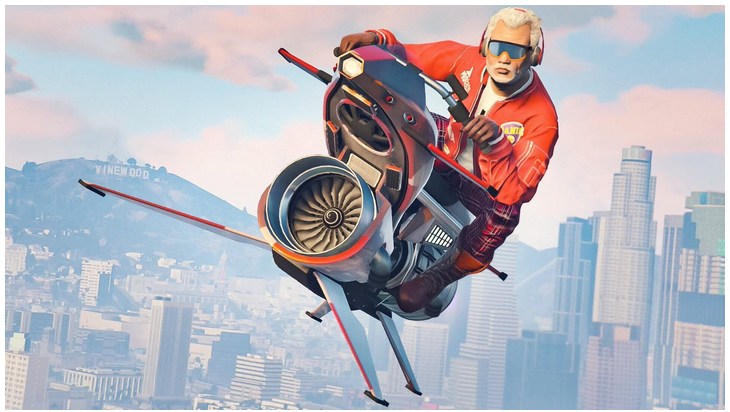 There are some pretty nice discounts on some high-end vehicles like the Oppressor Mk II, with up to 30% off select vehicles and upgrades from Lowriders and Lowriders: Customs Classics. 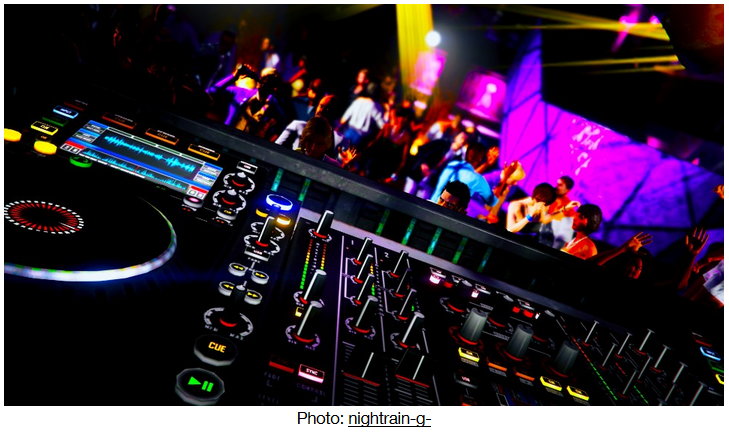 On top of that, you can also get 35% off Biker Clubhouses, Biker Businesses and Biker Business Upgrades, as well as 30% off Nightclubs and Nightclub Warehouse Add-ons and Upgrades. If you’d like to see the full range of current events in GTA Online, you can visit Rockstar Social Club for more details.